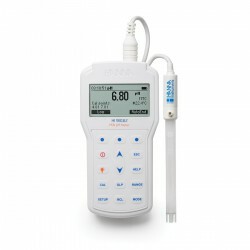 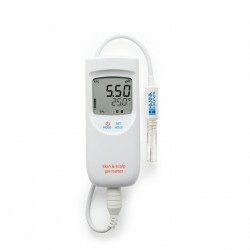 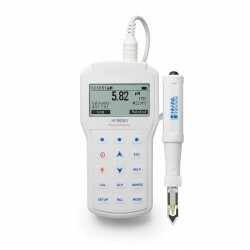 HI 931100 is an ion-selective meter that uses a sodium electrode to read the salt (NaCl) content of a solution. 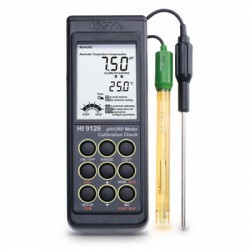 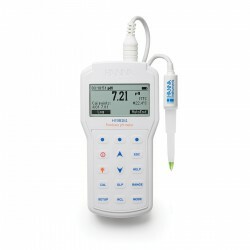 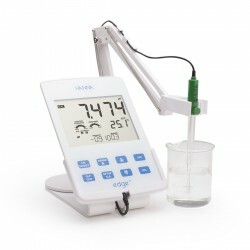 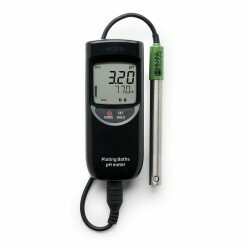 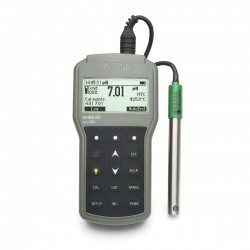 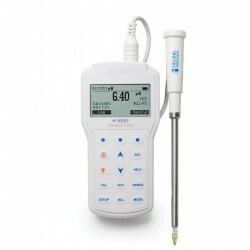 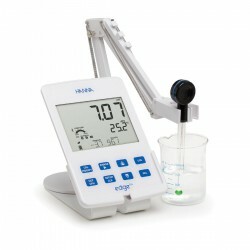 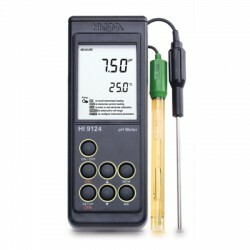 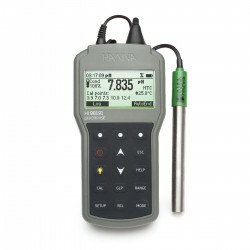 This powerful instrument has four ranges, capable of measuring concentrations from 0.150 g/L to 300 g/L. 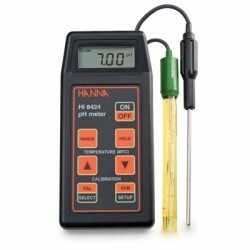 HI931100 auto ranges from sample to sample over an extremely broad range without the need for recalibration. 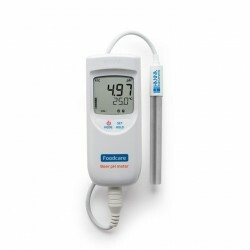 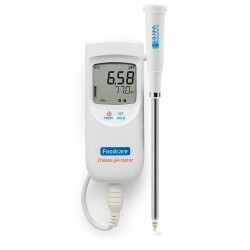 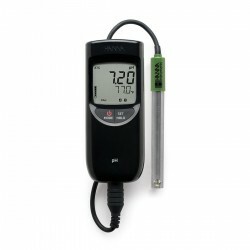 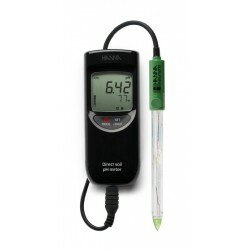 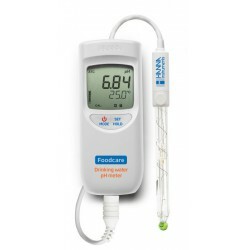 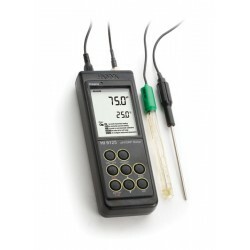 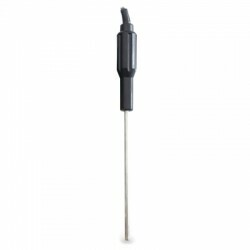 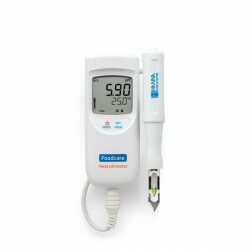 Use electrode FC300B (not included) and a separate temperature probe, HI 7662 (not included), provides temperature readings from -20 to 120°C. 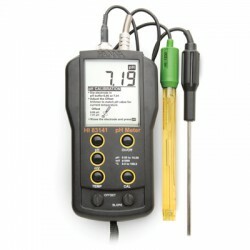 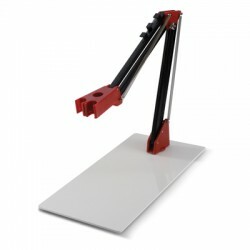 HI 931100 is supplied with batteries, rugged carrying case and instructions.